Just Designs Institute provides job oriented Interior Designing courses through the exploration of the art and architecture of interior design, students solve problems in residential, commercial, public, and special use spaces. In the Interior Design course at Just Designs Institute students work closely with faculty in a studio environment similar to the professional, multidisciplinary philosophy and foster the creation of humane environments for people. 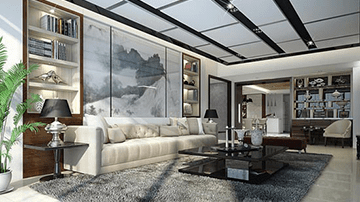 It’s necessary that the Interior Designer takes into consideration all the elements of design according to the specific space in question, the level of living standards and sales goals, of the lighting and furnishings, sectors which are undergoing major adjustments following changes in behavioural habits and environmental considerations. An interior designer must be able to appropriately select colours and details that create visually attractive styles. 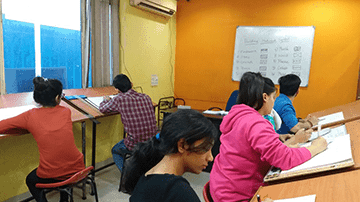 We at Just Designs Institute Noida, Delhi/NCR provide students with a thorough comprehension of style and design elements, enabling you to deconstruct and reconstruct any kind of style with excellence.